Zara stole your designs. They did it. They’ve been doing it forever. And there’s nothing you can do about it. Try suing them and you’ll be silenced by their lawyer’s V10 Lamborghini. A case of kleptomania—calling their inability to refrain from the urge to steal for reasons other than financial would be a naive detail overlooked. Lawyers, however, can prove anything. Harvey Spectre knows what I mean. Speaking of which. Do I need to refresh your memory to Zara being Inditex Group’s main brand — the world’s largest apparel retailer — having over 2000 stores worldwide earning 12 billion in revenue? Okay, but first lets see what the racket is and why artists are pissed-off and crying foul. 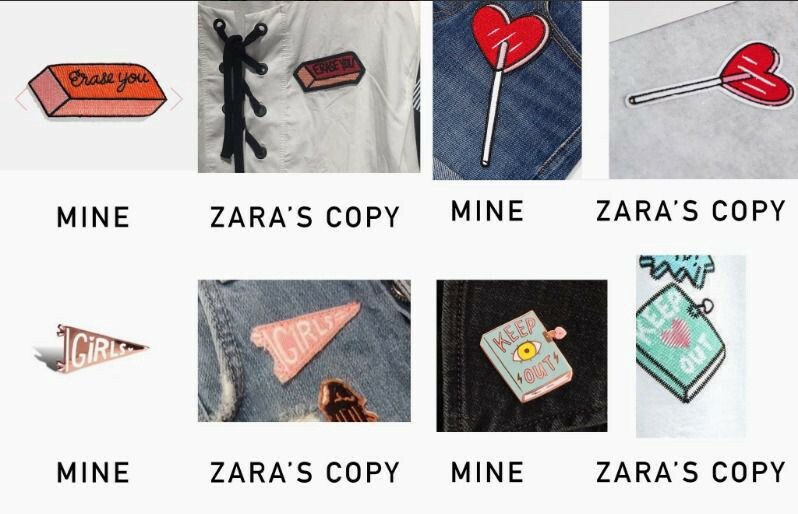 The latest of Zara’s wrong doings is shamelessly copying an LA based artist, Tuesday Bassen’s work. 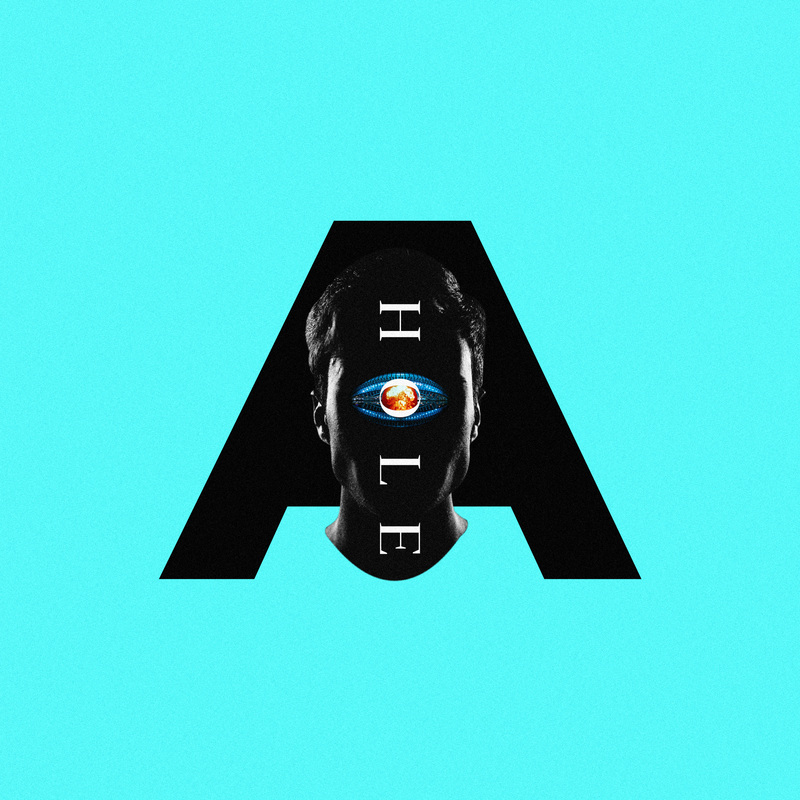 Spoiler alert: This is not a David and Goliath piece nor a helpless cry meant to drift into the digital black hole. My take on the matter has got to do with culture, vision and belief systems behind Zara’s kleptomaniac behaviour. And now what the media has to say. Okay, let’s pause here for a second and zoom out. Why in the world does a billion dollar company—with the talent available to their disposal—feel the need to copy designs? And, how is this behaviour—in a hyper-connected world—tolerated and where did it begin? A dive into Zara’s past reveal the signs and symptoms. From the first store featuring lookalike products of luxury clothing fashion brands to the success of Zara we know of today — every day, all these years, leading up to 2000 stores, has been meticulously spent stealing, copying and ripping off designs. For Zara copying means business—How Fast Fashion Retailers Built Billion-Dollar Businesses by Stealing Designs—with clothing being an uncopyrightable utilitarian item. They are running around scot-free on a technicality. They are what Bill Burr refers to Arnold Schwarzenegger case of screwing his maid as being in the zone—knowing he’s untouchable. Like your average drug addict, Zara has been sniffing the next line. It’s the gateway theory on legalising marijuana. Could this be where is Zara is coming from? A world where copyrighting designs is practically impossible. Was it only a matter of time when they tried to push the boundaries of where that sort of thinking could be applied. Were the Zara execs pondering, “How much can we get away with today?” while shortlisting Tom Ford’s latest collection. Sorry Tom. Maybe the folks at Zara have taken Picasso’s words ‘Good artists copy; great artists steal’ to their literal meaning in practice. If the fine line between stealing and copying is appropriation, Zara is putting a whole new twist on it’s next collection. Be sure to rub off your name before walking out the door.